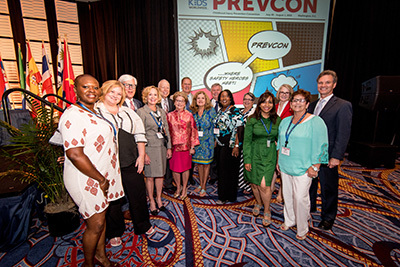 A highpoint of the convention was honoring those who have demonstrated outstanding support for our cause. We launched Pitch Your Project, a competition inspired by the show “Shark Tank.” Network members submitted proposals for a chance to win up to $50,000 to implement a new program designed to reduce childhood injuries. Out of 36 impressive entries, five finalists were invited to pitch. Our distinguished panel included three members of the Safe Kids Worldwide Board of Directors: Kristin Recchiuti, Director of Medical Affairs, Advocacy and National Partnerships at Johnson & Johnson; David Strickland, former Administrator of NHTSA and now partner in Venable’s Regulatory Group; and Kurt Newman, President and CEO of our founder, Children’s National Health System. All five finalists made compelling, dynamic and inspirational presentations, demonstrating innovative and creative solutions for issues we all face. The judges had a tough decision, since every presentation was worthy of support. They announced a surprise change in plan: in addition to the $50,000 prize, they would award a new $25,000 prize! The winner of the $50,000 prize was Safe Kids Union County, led by Children’s Specialized Hospital, presented by Adrienne Robertiello and Joanie Roop. 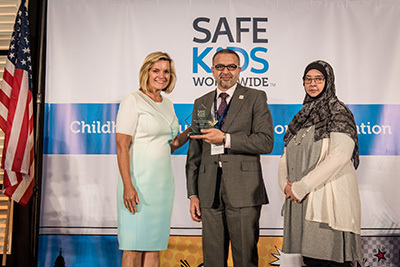 They will be creating materials for the entire Safe Kids Worldwide network to use focused on teaching safety to children on the Autism spectrum. 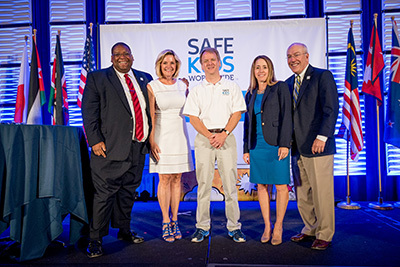 The $25,000 prize went to Safe Kids Colorado, led by Children’s Hospital Colorado, presented by Dwayne Smith. They will be creating a data mapping program all coalitions can use to identify local areas where injuries are most prevalent. Network members and partners gathered at the Cannon House Office Building on Capitol Hill to meet legislators and salute two outstanding supporters of injury prevention. 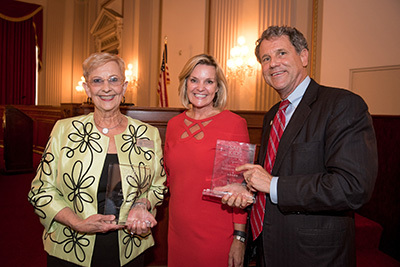 We honored Senator Sherrod Brown, the senior senator from Ohio and Sandra Deal, first lady of Georgia for their ongoing commitment to protecting children. 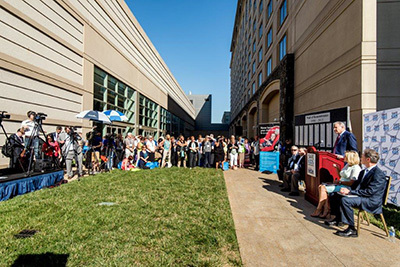 The press conference NHTSA and Safe Kids Worldwide hosted for National Heatstroke Prevention Day (July 31) was widely picked up by media across the country. Special thanks to Dr. Rosekind, Administrator of the National Highway Traffic Safety Administration; Jeff Boyer, Vice President of Global Vehicle Safety, General Motors; Jan Null meteorologist and national leader on heatstroke prevention; and Reggie McKinnon, a family advocate who told the heartbreaking story of losing a child to heatstroke. A live demonstration by the Prince George’s County fire and emergency response team made the story both compelling and particularly memorable. Ten car seat manufacturers presented their newest technical advances to more than 350 car seat advocates. Many donated products for our Safe Kids certified car seat technicians to use for public education. Our thanks to Britax Child Safety, Inc.; Chicco; Clek Inc.; Dorel Juvenile; Evenflo Products; Graco Children’s Products Inc.; Hauck; Kids Fly Safe; Safe Traffic System, Inc.; and UPPAbaby. 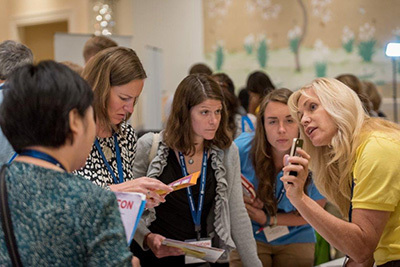 In addition to the 30 workshops focusing on a myriad of topics (i.e. 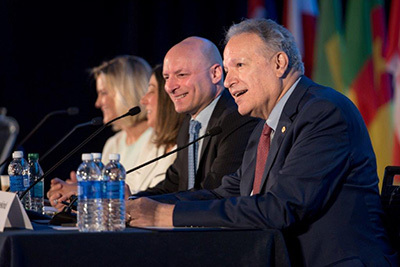 kids on the road, at play, at home, and how to connect with their parents, legislators, and communities), we had a number of plenaries where all attendees gathered to hear from notable experts. 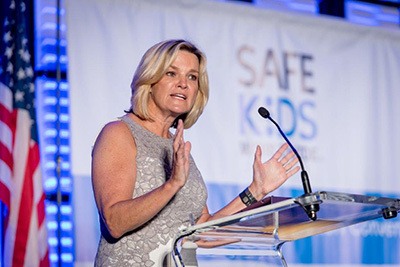 Safe Kids Worldwide President & CEO Kate Carr, opened PREVCON with an overview of the impressive achievements made by the Safe Kids network and the injury prevention community, and announced plans to meet our ambitious goals for the future. 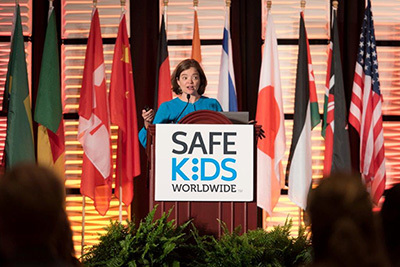 Dana Points, Editor-in-Chief of Parents Magazine and Chairman of the Safe Kids Worldwide Board of Directors, took attendees to school with a dynamic presentation about today’s millennial parents and how to connect with them. 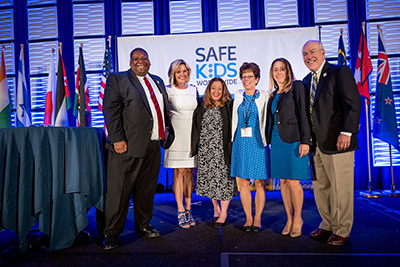 Kate Carr led three panelists who addressed how to help kids play safe and strong for a lifetime. 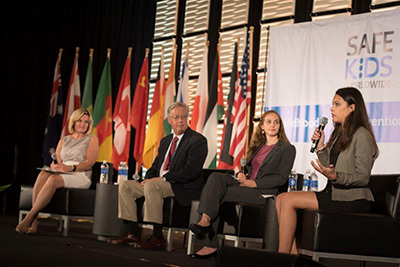 Joining her was Michael Bergeron, president and CEO of Youth Sports of the Americas; Risa Isard, program coordinator for the Aspen Institute; and Brie Boothby, a rising freshman at Ohio University who inspired everyone with the story of her severe concussion and ongoing recovery. Three top federal officials of agencies dedicated to injury prevention joined Kate Carr in a spirited and information-rich conversation about national priorities and challenges: Dr. Mark Rosekind, Administrator, National Highway Traffic Safety Administration; Dr. Debra Houry, Director, National Center of Injury Prevention and Control at CDC; and Elliot Kaye, Chairman, Consumer Product Safety Commission. Our generous sponsors made it all possible. Our deep appreciation to Johnson & Johnson, General Motors, FedEx, Nationwide, McNeil, Kidde, Dorel Juvenile, Tide & Gain, Denso, Toy Industry Association, Bell, CEA, SANUS, UPPAbaby, Auto Alliance, Honeywell, Innocorp and JPMA. And special thanks to the 50 exhibitors and nearly 30 poster presentations that brought new and innovative ideas to the attention of our avid attendees. 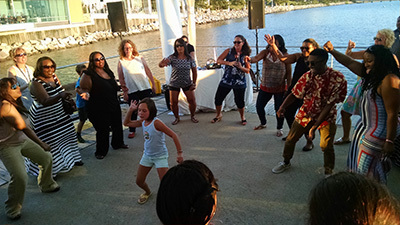 We would be remiss not to mention the fun celebration on the final evening at the Barbeque Dance Party. This group knows how to have a good time!